Angus Graham was a vibrant member of the arts community here in our little mountain town. His energy radiated while teaching children’s classes at the Center, sharing his passion at events like the Carbondale Mountain Fair and sharing tea and conversation out of his studio at S.A.W. The Carbondale Clay Center will be hosting both a silent auction and an online auction in order to benefit the Angus Graham Scholarship Fund. Angus Graham is remembered as a talented, passionate and widely adored member of the Carbondale Clay Center community. Originally from Bethel, Maine, Angus graduated from Gould Academy with honors and received his BFA from The New York State College of Ceramics, School of Art and Design, Alfred University and a Post-Baccalaureate Certificate from The University of Massachusetts, Dartmouth. He completed a two year intensive internship with master ceramic artist Chris Gustin from 2005-2007 and moved west to pursue his work as a potter at Studio for Arts and Works (SAW) in Carbondale, CO. Angus assisted artist Alleghany Meadows and the Artstream Nomadic Gallery, where he exhibited his work nationally. He shared his love for and expertise in ceramics as a summer assistant at the Haystack Mountain School of Crafts and volunteered at Watershed Center for the Ceramic Arts. Angus also took classes at Anderson Ranch Arts Center and was an integral part of the Carbondale Clay Center, assisting, teaching and volunteering. Angus Graham’s artwork is in many private collections and personal kitchens nationally. Angus cherished thirteen summers as a camper and counselor on the shores of Moose Pond at Winona Camps in Bridgton, Maine where he passionately shared his love of lacrosse and kayaking. Angus competed on the Alfred University varsity lacrosse and ski teams, and challenged himself to balance the intensity of a world renowned art program with his love of sport. 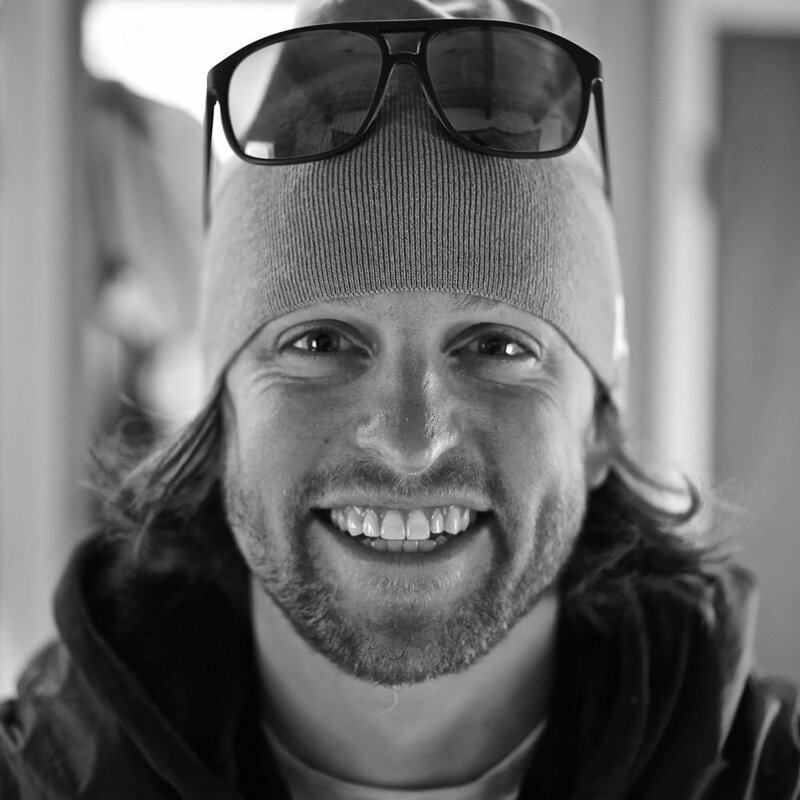 Angus was a PSIA Alpine Level 3 trainer at all four of Aspen Skiing Company’s ski and snowboard schools and was highlighted as one the school’s highly regarded trainers, ski professionals and mentors. Angus was also a valued member of the Aspen Demonstration Ski Team. The silent auction benefiting the Angus Graham Scholarship fund will take place on Friday, February 2nd, 2018 from 5 - 7:30 PM. There will be donations from artist across the country who knew, loved, and were inspired by Angus. Join us at 201A Main St in Carbondale to remember Angus and continue to build his legacy. There will be hors d'oeuvres created by Field 2 Fork and a music performance by Pearl & Wood. The event is sponsored by Lynn Kirchner, David Clark, and Crystal River Meats. In addition to silent auction, there will also be an online auction available to those not local to the Roaring Fork Valley. See more information below. The online auction benefiting the Angus Graham scholarship fund goes live January 26th at 12:00 PM MST and will close February 1st at 12:00 PM MST.